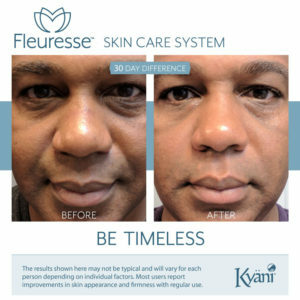 Kyani Fleuresse Before and After – See Images below! 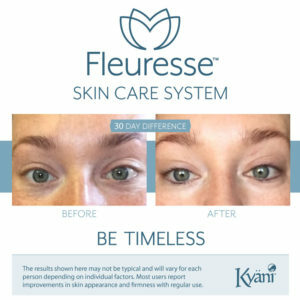 Check out the absolutely amazing results people all over the world are experiencing using the Fleuresse Skin Care System. 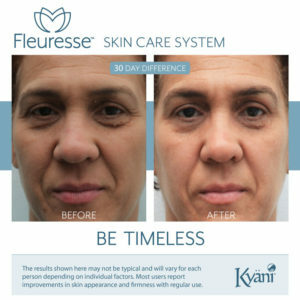 Here is actual proof how great the system works, all of these Kyani Fleuresse before and after images shown were taken within only 30 days!! Just imagine how much change you’ll see in 60 days, 90 days…or 1 year…?! If you’d like to submit your own photos, click here for instructions. 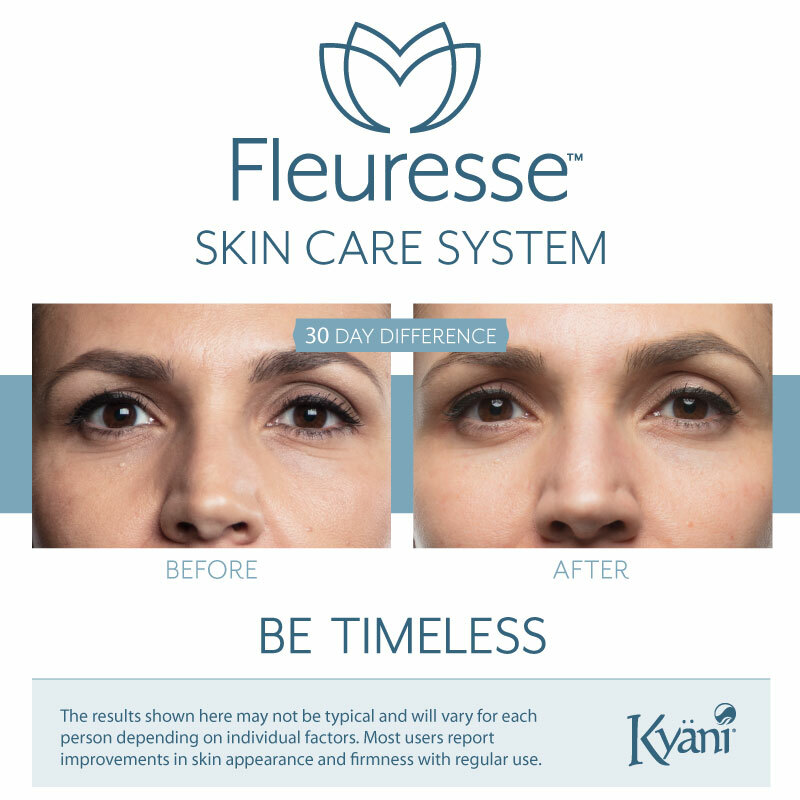 Visit our Kyani Fleuresse page here for more info on this safe, all natural product by Kyani. To try for yourself without buying the full system (which actually lasts more like 2+ months for most people! 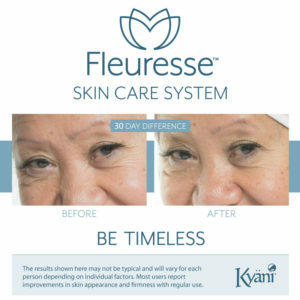 )… Remember Kyani also came out with the convenient & affordable Fleuresse GO Kit, for less than $50! Enjoy!